Now is the best time of year for planting! 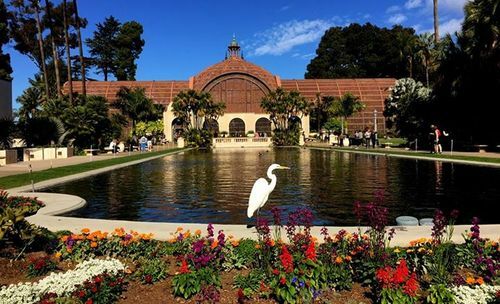 Coastal Sage Gardening and Botany for Kids have adopted the Lily Pond Garden in Balboa Park for the centennial celebration of the Panama-California Exposition. Work continues every 3rd Saturday morning. Please join us at 10AM. Learn what plants teach us! Botany for Kids Craft Classes Tuesdays 1PM-2PM or by arrangement. We can special order native plant requests. Watch for our Annual NATIVE PLANT SALE in January! John, Serena, Shenny, Danielle, Nelebel, Sage and Catalina thank you for visiting our site! We hope to see you at our shop, or on one of our botanical walks.